Education is vital, but how could one realize its importance with an empty stomach? 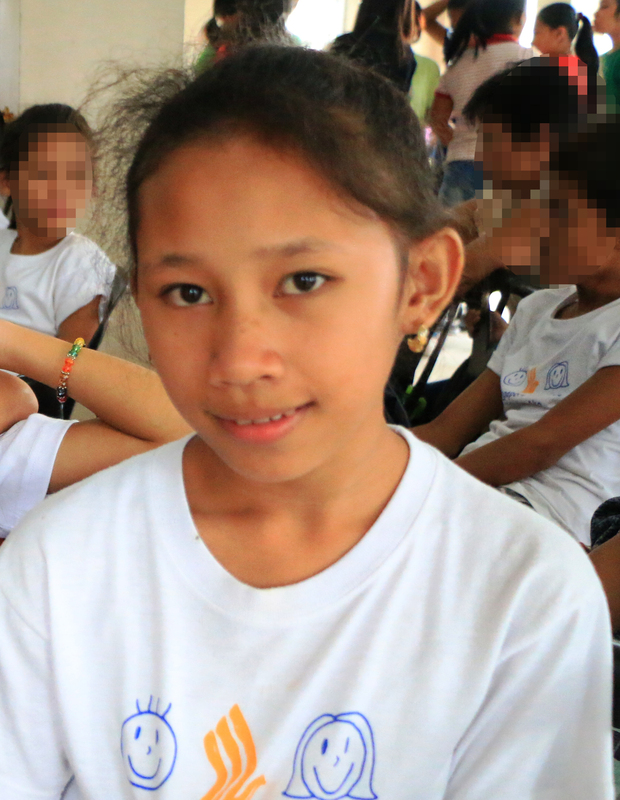 Alwina Alvarez is a third grade pupil of San Lorenzo Elementary School, a remote area situated in San Pablo, Laguna. Out of 203 student population, Alwina belongs to severely wasted pupils. She rarely eats nutritious and sufficient food. She walks from home to school every day hungry. Most of the time, she is frequent to absenteeism. Fishing at Palakpakin lake is her parents’ source of living, not enough to suffice the primary needs of her family along with her five siblings. But there comes the mission of ABS-CBN Lingkod Kapamilya Foundation’s Bantay Bata 163 to create a better world for the Filipino children through its Bantay Kalusugan project. 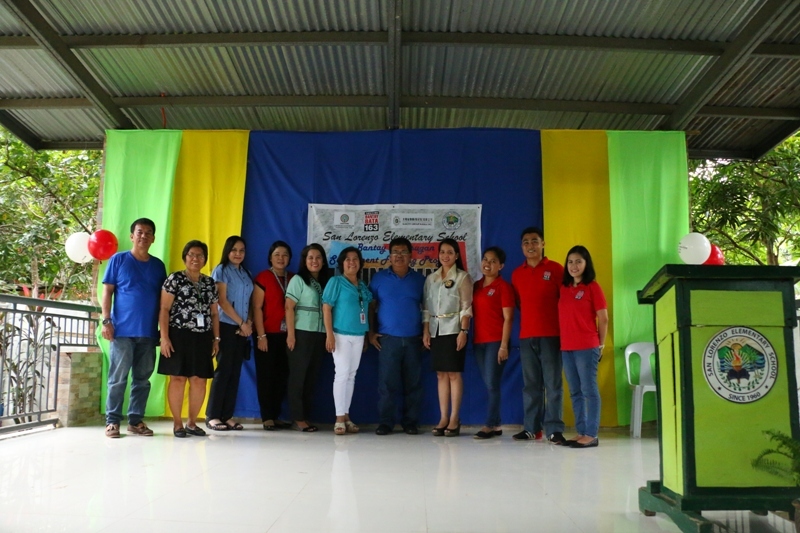 Through the Suncity Group Manila’s relentless support, Bantay Bata 163 Laguna recently launched its feeding at San Lorenzo Elementary School in collaboration with the Department of Education, local government of San Pablo, Laguna, teaching force and parents. 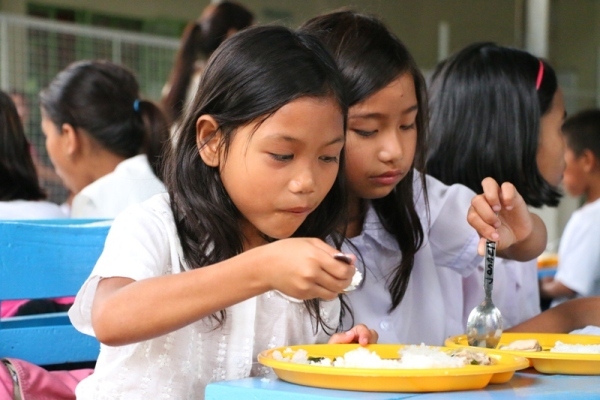 103 undernourished pupils will benefit from 120 days supplemental feeding. The weight progress of undernourished kids will be monitored respectively as the Bantay Kalusugan project of Bantay Bata 163 aims to a healthier and brighter children. The school exclaimed its gratefulness to the worthwhile endeavour of the program as well as to the generous hearts of its donor. Henceforth, there will be no more hungry stomach for Alwina and hundred more, as they take their journey to school everyday.